180 Fitness has evolved into a community of like-minded individuals whose goals are to achieve optimal health and wellness. 180Fitness goes beyond teaching just the physical components of fitness and places a big emphasis on proper nutrition with a keen focus on the mind-body connection. One on one Instruction in a group setting. 30 Training Sessions per week, from 5:30 AM to 7:00 PM, to fit any schedule. A variety of exercises using all sorts of cooling equipment, like Bandit Loops, Battling ropes, Kettlebells and more – No two workouts are ever the same! 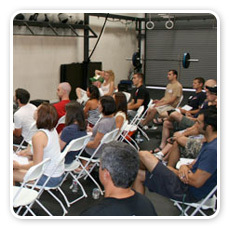 High-energy certified trainers who encourage you to work within your present limits. If you have an injury or chronic condition we will modify the exercises for you. Monthly assessments, measurements, goal setting, and nutritional guidance – we will consult with you, help you with your meal planning and help keep you on track to reach your goals! Annual Events like skydiving, whitewater rafting events, paint night, Comedy nights, DragonBoat team, special boot camp days at Petrie Island, Greens Creek, Avalon Lake and the Dome at Louis Riel. We hold regular community events, grocery shopping tours, nutrition seminars, workshops and contribute to and participate in charity events. In 2013 and 2015, our dragon boat team raised over $11,000! 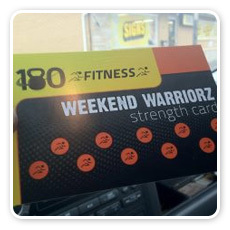 Have a specific program designed by one of our certified personal fitness trainers. 180 fitness plans are created on an individual basis, taking into consideration a person’s fitness level, age, and goals. Whether it’s to take that first step off the couch, lose 100 + pounds or to run a marathon, here at 180 our trainers will be supporting you each step of the way. 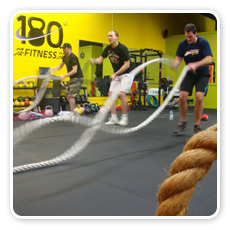 180 Fitness offers specific training techniques such as shredder sets, Tabata training, kettlebell training, core training and much more. 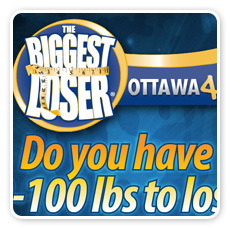 This program is ideal for individuals looking to lose 50-100 pounds. If accountability is what you need and you just don’t know where to start- this is the program for you! Each 180Fitness Boot Camps training session is anywhere from 45min to 60min in length. These boot camps are specifically designed to integrate a fun and innovative work- outs with the support and motivation of a team. 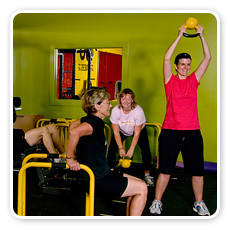 The activities are challenging; each bootcamp is unique and designed to blast off stubborn fat! We combine kettlebells, bands, weights, shredder sets, core conditioning and so much more! Each boot camp is 60 minutes in length and includes a warm up, a cool down and stretching. All fitness levels are welcome! During the Spring and Summer Months we combine both the weekend warrior class packs with adventure race training on the weekends. 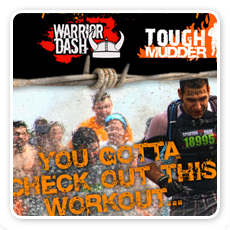 Run, get dirty, and go through strength obstacles – basically what you’ll be doing in the Spartan, Tough Mudder, and/or Warrior Dash race. Never heard of it? It’s this new trend – “Adventure Race Training” – that everyone can’t help but rave about. And who wouldn’t when you can be a kid all over again? PLUS lose stubborn fat and gain lean muscle at the same time. It’s time to let out the kid inside of you. That’s precisely why we designed this one-of-a-kind workout program. These classes are designed for the ‘weekend warrior’ looking to maximize their fitness results in a short amount of time.Our trainers combine all the elements or our Adventure BootCamps in a style perfect to challenge you on the weekend! Class includes outdoor training, kettlebells and shredder sets. 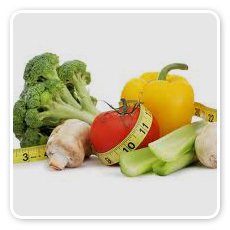 All nutrition consultation sessions provide body fat % measurement, vitamin and mineral assessment, full body measurements, ph balance testing and specific nutrition recommendations based on your body type, food allergies/intolerances and blood type. Have a meal plan specifically designed for your needs, food allergies and preferences- no more cookie cutter nutrition plans! 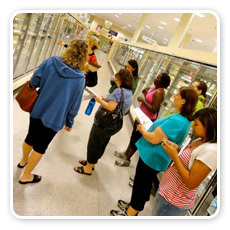 Come and join us as our nutritionist teaches you how to read nutrition labels, quick meal ideas and the top 10 healthy foods you NEED to add to your grocery cart for your family. Nutrition seminars are a 60 minute interactive presentation complete with props, entertainment and education. We cover topics such as The Top 10 Super Foods, Dispelling the Top 5 Fitness and Nutrition Myths, Top 10 Metabolism Secrets from the pros and so much more!